From 31 December 2017 all local planning authorities are required to publish their brownfield land registers and to review them at least once a year. The standardised registers will ensure that information and data about brownfield land across the country can be aggregated and presented in a variety of ways. 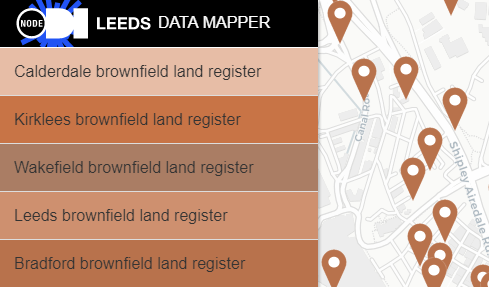 ODI Leeds have taken the datasets published the five West Yorkshire local authorities and added them to their Data Mapper.